Did you leave your iPad in the airport? Maybe at home? You'll be able to see for sure when using the app. If you're waiting for a ride, you can see how close your family member is. 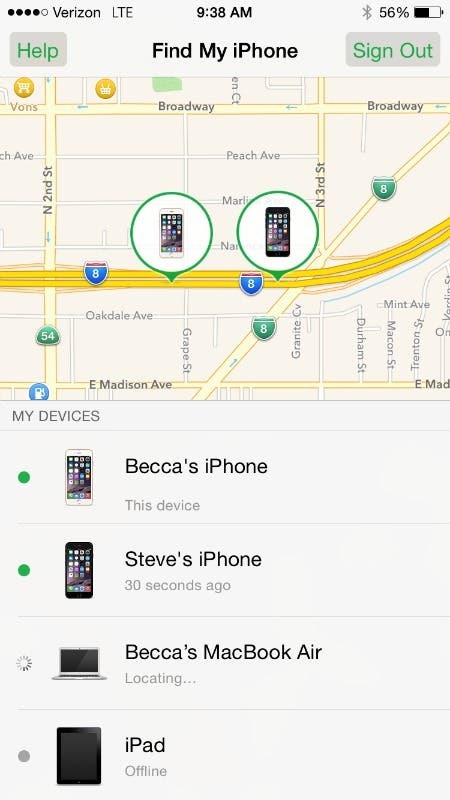 Did someone steal your iPhone? Sound an alarm or wipe your data remotely through the app. Heard about an accident? Check the location of your family member to ease your mind about their safety. 1. 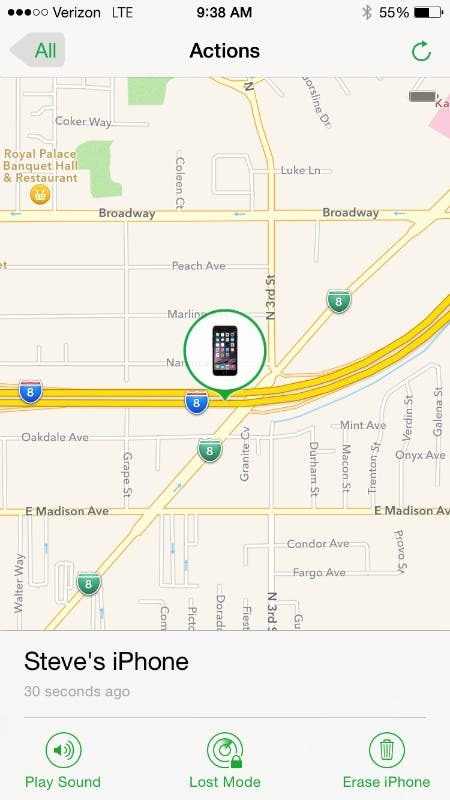 Ensure that you have downloaded the free Find My iPhone app. You can find it right here. 3. 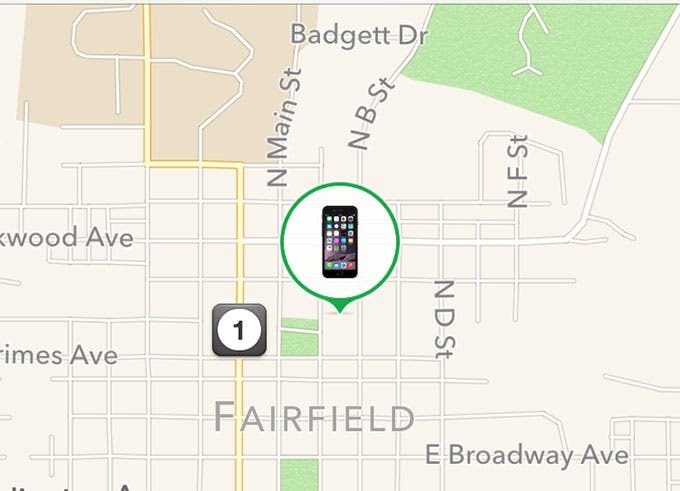 Turn on Find My iPhone by swiping the button to the right. 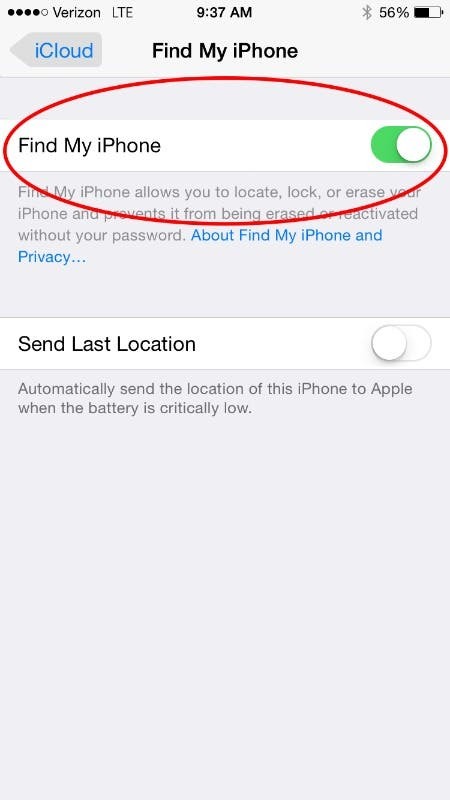 You can also choose to turn on Send Last Location, which will send the location of your phone to the app right before the battery dies. 5. Tapping one of the devices will bring up a map of where the device is, along with a few options. You can play a sound on the phone or turn on "lost mode" which will lock the device and display a message from you along with a phone number so the finder of the device can call you. 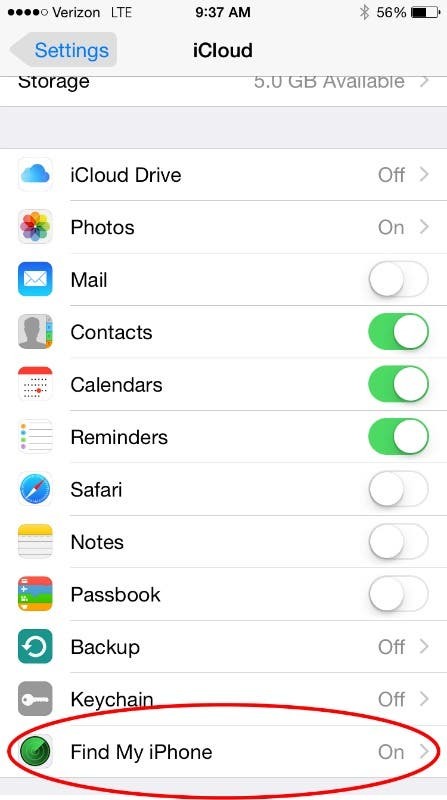 You also have the option to erase the device and delete all of the data on your device—helpful if your device is stolen and you don't want the thieves to gain access to your email and stored credit or debit cards on the phone.